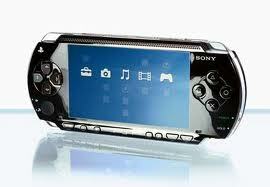 - The PSP source was completely rewritten. - Small changes in python server, which now behaves as expected when simulating mouse clicks. - Small changes in windows server, because some users were experiencing 'invalid string' error. - All sources are now included! All of the files written by myself are under public domain. -- Fixed USB Connect in Recovery menu. (05g only). copyright © 2019 PSP PS3 DS 完全活用+α all rights reserved.